Core Course Week – Day One in Hamburg! Where we left off last, I was heading to Hamburg with my core course for three days! Part of core course week, which is a week in the middle of September dedicated to hands-on learning and class bonding, we were in Copenhagen for the first two days and then made our way to Germany on Thursday. We took the train, which was a fantastic experience, especially because the train actually boarded a ferry halfway through the journey. The view from the ferry across the ocean is below. After we arrived, DIS provided us with a transportation pass that was valid for all types of transportation in Hamburg, 24/7! This was so handy, especially when we had free time, because we could explore a lot more without having to worry about the cost. Here we are on the bus traveling to the hostel! There were 25 of us, so it was quite a scene whenever we tried to board together with all of our luguage. After arriving at the hotel and leaving all of our baggage, we set off to tour the City Hall of Hamburg, which was a majestic building about a 15-minute bus ride away. The weather was gorgeous and we were able to take lots of great pictures, both inside and outside. The tour was incredibly informative and we were able to learn a lot about the history of Hamburg. Hamburg is a city-state, which means that it has a dual purpose in Germany, both at the city level and the national level. This means that the Mayor of Hamburg actually has a dual role of being President of the State of Hamburg, essentially if New York City was also a state and Andrew Cuomo was both President of the state and Mayor of the city. Below is the main room where all of the lawmakers sit. Finally, one of the most interesting things about City Hall was a special balcony, where only very famous people are allowed to go out on! This is limited to the Mayor of Hamburg, the German Chancellor, and perhaps a World Cup winning German National Team, though we all know that didn’t happen this year. For the rest of the day, we did a walking tour of the St. Pauli District and ended down by the harbor, where we took the ferry to our restaurant. One of Hamburg’s most famous buildings is its newest, an 800-million euro Concert Hall right on the water. That was it for our first day in Hamburg! Stay tuned for Monday, where I will cover our 2nd and 3rd days in Hamburg and talk about my experience on the whole! Thanks for reading and talk to you soon! 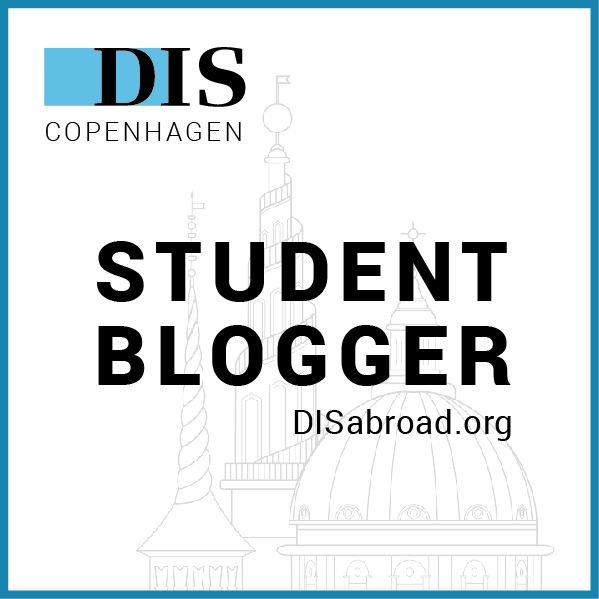 Previous Post First Study Tour with Danish Language and Culture!